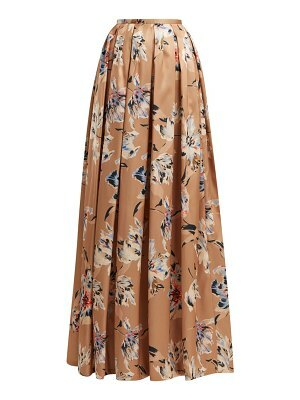 Soft, substantial faille sends a graceful drape through this feminine Zac Posen tulip skirt. Curved seams detail the hips, and darting tailors the back. Hidden back zip. Lined. 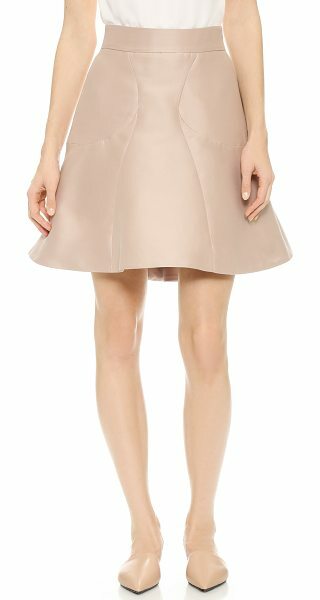 Fabric: Faille. 87% cotton/13% silk. Dry clean. Made in the USA. Measurements Length: 19in / 48cm Measurements from size 4.